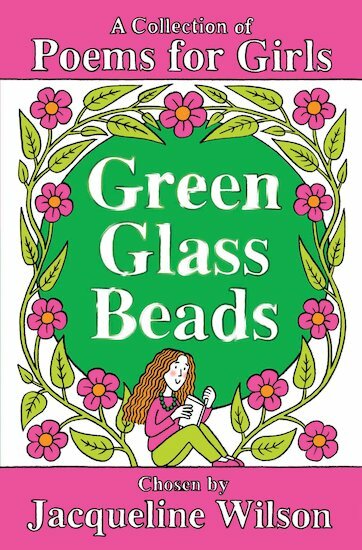 Collected by Jacqueline Wilson, this charming treasury of poems about pretty things, best friends, families and nature reflects her much-lauded gift for pinpointing the things that young girls relate to. With verses ranging from the sweet to the thought-provoking, the gorgeously produced collection brings together classic and modern poems that girls will turn to again and again throughout their lives. 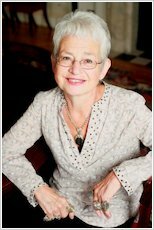 Jacqueline Wilson has taken great delight in selecting and arranging her favourite poems for this book, and you can hear her voice singing through each beautiful verse, making it a truly personal collection. Full of poems to make readers laugh, smile, frown and cry, as well as poems that will stay with them for life, this is a book to delight every girl, whether a committed fan of poetry or not. NP Lexiles are the global standard in reading assessment. They are unique as they are able to measure a child and a book on the same scale – ensuring the right book gets to the right child at the right time.